A member of the Peoples Democratic Party, PDP, in Modakeke, Osun State, Mr. Ojetade Kolawole has accused Senator Ademola Adeleke, and the zonal secretary of the party in the South West, Reverend Bunmi Jenyo of masterminding his forceful withdrawal of an eligibility case against Adeleke at gunpoint on Saturday. DAILY POST recalls that the trio of Kolawole and two other members of the party, namely: Mr Awosiyan Kingsley, and Awodire Peter, had on October 30, 2018 filled a case at the Osun State high court to challenge the eligibility of the PDP standard bearer, Ademola Adeleke, to participate in the September 22 governorship election, accusing him of providing false information and forged document to the Independent National Electoral Commission (INEC). Addressing a press conference in Osogbo on Tuesday, Kolawole alleged that two PDP members, Mr Kaazeem Ogunsola, and Mr Dele Onigbinde, accosted him on his way to work and lured him to a location where he met with Jenyo. According to him, “At a spot in Parakin, I met with a certain party chieftain known as Rev Bunmi Jenyo. After our exchange of pleasantries, I was asked to enter into a waiting vehicle with him and I did with a mindset that we were going to hold a meeting right there in the vehicle. Contrary to my expectation, Reverend Bunmi Jenyo told his driver to take off without my consent. “I sought to know where we were going but nobody among the four men in the vehicle with me answered. The other occupants with me are; Reverend Jenyo, Kazeem Ogunsola, the driver and one policeman who was Rev Jenyo’s orderly. As we travelled in the vehicle and without anybody talking, I suspected we were going probably to Osogbo because I was familiar with the route. We arrived Osogbo after about an hour drive, and went straight into an estate with the inscription ‘AMORITE’. It was a very lonely environment with no one in sight. “Few minutes after our arrival, somebody came with some documents and handed it over to Jenyo which I was asked to sign. I was reluctant to sign because I didn’t know the content. It was then the policeman who had a gun with him told me to sign for the sake of my life and those of my wife and children. He was firm and violent in his directive. 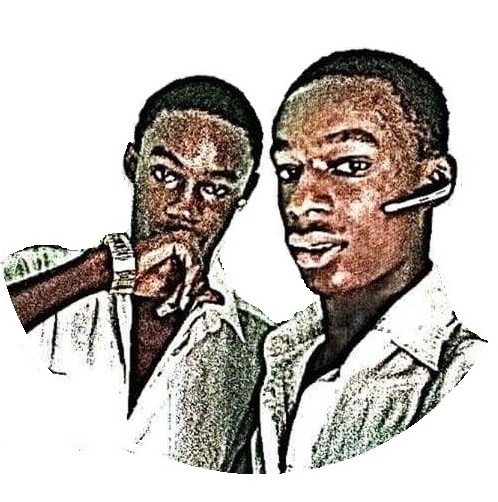 “Thereafter, Rev Jenyo called a number, spoke to the person at the other end saying: ‘Yes Sir, we got him. He is here now, he gave the phone to me and said I should speak. 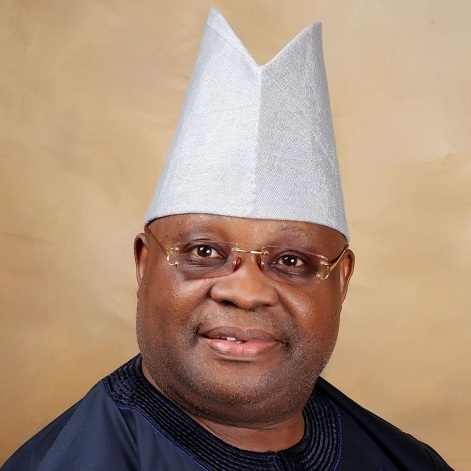 The voice at the other end introduced himself as Senator Ademola Adeleke. I recognized the voice immediately and greeted him. He told me to cooperate with the people, and added that, that was the only way my safety could be guaranteed and he went off the line immediately. ”At that stage, I knew I was in trouble and the only way I could get out was to ‘cooperate’ like they said. So, with my hands shaking due to the sight of the gun, I later signed the document. After signing, I was commended by Reverend Jenyo who then gladly offered me a sum of N5,000 to transport myself back to Modakeke. “He told me they would come back for me on Monday so that I could complete the rest processes at the court. I knew it was safer and better for me not to ask questions in order to get out of the captivity. I was let off their hook late into the night on that same day. The following morning wisdom prevailed I should report the incident to the police and I did. “These people have been on my trail ever since then, the police made some arrests and thereafter released the suspects on bail. This has been my horrible experience in the hands of Senator Adeleke and his cohorts, I decided to bring this issue to the court of public opinion and alert security agencies for the purpose of averting any danger towards me and my family”. While Adeleke was not available for comment as calls put through to him were not answered, Jenyo denied forcing Kolawole to withdraw any document when contacted. He however admitted that he invited him “based on my leadership position in the party, to correct the error he committed by taking the party’s candidate to court after election”.